Photography is a big part of my life, even as a youth I would take my camera with me everywhere. My goal as a fine art photographer is to share my experiences using my camera to capture that magical moment in time which can disappear in a blink of an eye. I look for the light within the shadows, the stories that are not at first obvious, and to document the constant growth and renewal that is ever changing. So what’s in my camera bag? I’ve always been a Nikon guy, my very first SLR was a Nikkormat FTN. The Nikkormat FTn was based upon the basic body of the original Nikkormat FT, this camera has been widely used by professionals and advanced amateurs the world over. 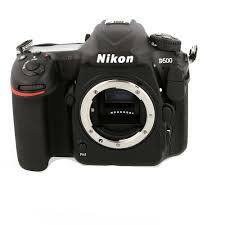 When I switched over to a DSLR my first Digital SLR was of course Nikon. I could of jumped ship but I had invested in the Nikon system from 1967 to the present. The amazing thing is that the lens that fit my Nikkormat can also work on my D500 today. I bought the Nikon D1 when it first came out in 1999 it had a 2.7 megapixel sensor but what was more important was the fact that it could use all my Nikon F lenses. Before 2000 most photographers did not shoot with zooms so we had a bag full of primes. I had a 20mm 2.8, 24mm f2, 50mm f1.4, 55mm micro f3.5, 85mm f1.8, 105mm micro f2.8, 200 mm f4, 300mm f4, 300mm f2.8, and a 400mm f5.6. The Hasselblad Stellar, was not intended to be judged against other cameras, it was conceived and crafted exclusively for Aficionados, Collectors and Connoisseurs. It blends eye-catching beauty with exceptional performance and comes with the latest tech innovations. 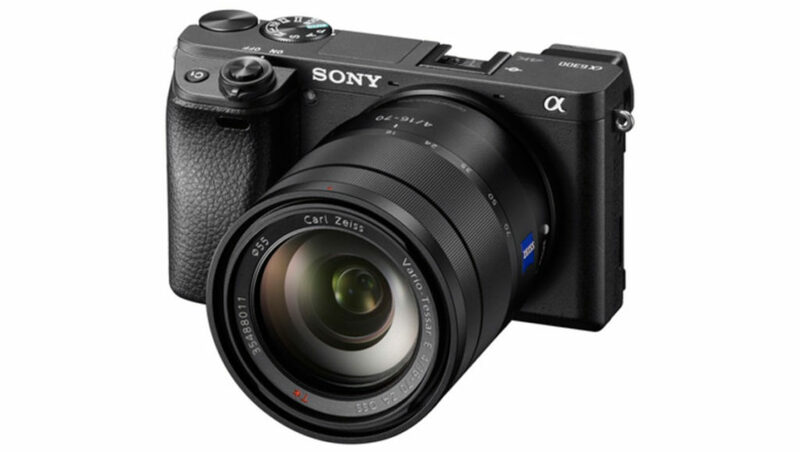 The unavoidable question is it worth paying $2000 for a discontinued camera which is the Sony RX100. The RX100 II is newer and has improvements on paper but out of these there’s very little that will show up in every photo that you take. So if you’re looking for a unique look in a good pocket camera like a RX100/RX100 II, the Stellar will get you that, if you can afford it. 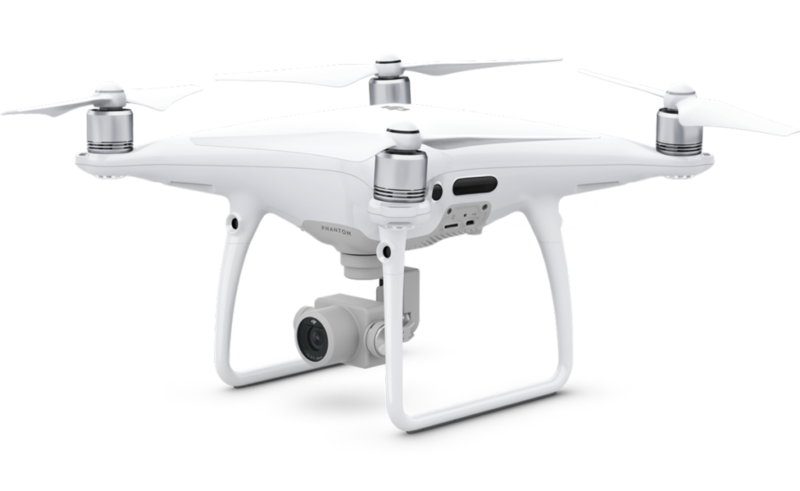 The Phantom 4 Pro from DJI possesses a 3-axis-stabilized gimbal camera with a 20MP, 1″ CMOS sensor (same CMOS sensor as the Sony RX100 Mark V) capable of shooting up to 4K/60fps video and well as photo bursts at up to 14 fps. The hull has been updated from the previous Phantom 4, featuring magnesium alloy construction for increased rigidity and reduced weight. The FlightAutonomy system adds dual rear-vision sensors plus infrared sensing for a total of five directions of obstacle sensing and four directions of obstacle avoidance. The Sony α6300 is equipped with a newly developed 24.2MP APS-C sized Exmor CMOS sensor that works together with a BIONZ X image processing engine to produce outstanding image quality throughout the entire ISO sensitivity range ISO 100 – 51200. It can also shoot and record high resolution 4K video with full pixel readout and no pixel binning in the popular Super 35mm format. The camera boasts a ‘4D FOCUS’ system with 425 phase detection AF points that are densely positioned over the entire image area, and can shoot images at up to 11 frames per second with continuous autofocus and exposure tracking. The D500 is aimed at serious enthusiast and professional photographers who want a smaller, lighter camera than a full-frame (FX) model such as my Nikon D800E or the D5. 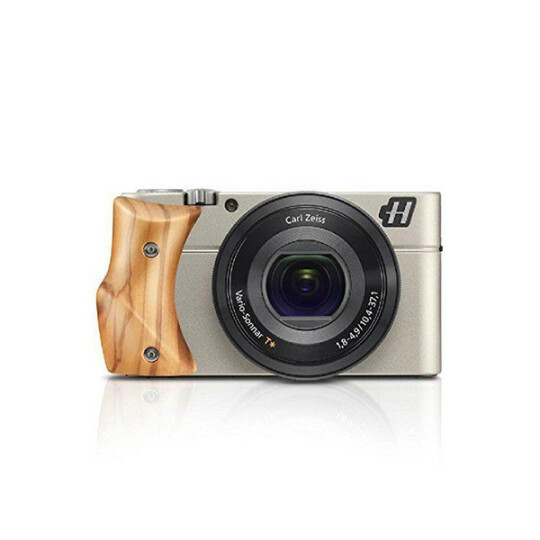 It’s also designed for pros who want the focal length magnification of the DX-format sensor. For shooting Action like Airshows, this camera paired with the Nikkor 200 to 500 zoom is tough to beat. Z flex tilt head is able to be adjusted freely. In the process of shooting, you can easily find the angle what you need. Folding design makes it convenient for carrying and storage. 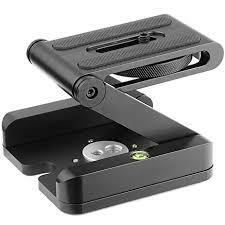 Compatible with Tripod, track slider, slide rail car, stabilizer etc.